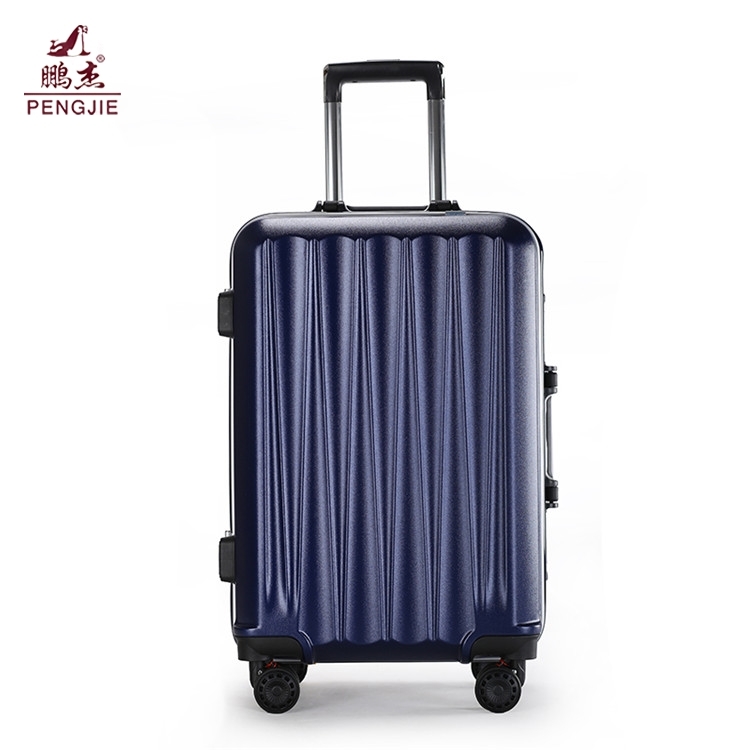 ABS material is very popular in luggage production,it is fashion and waterproof. 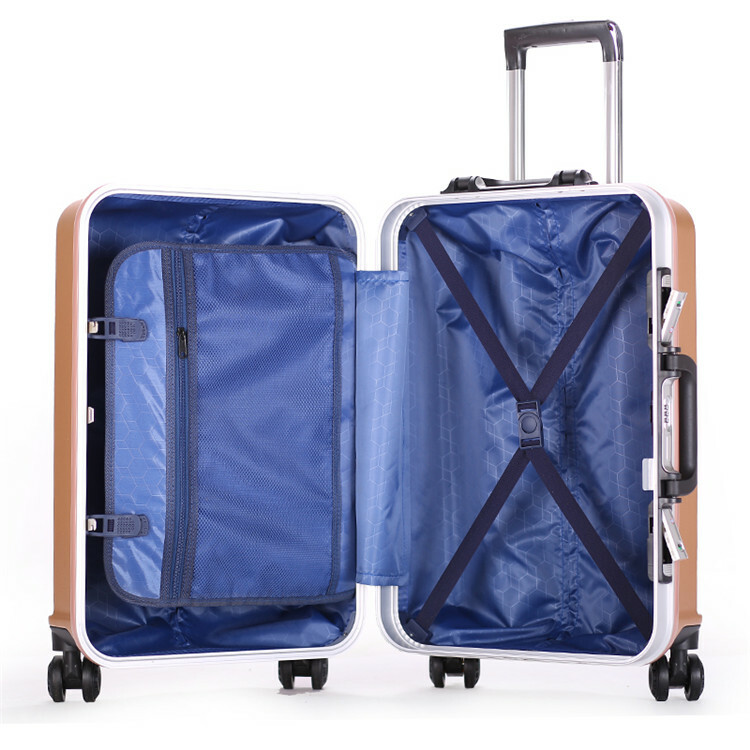 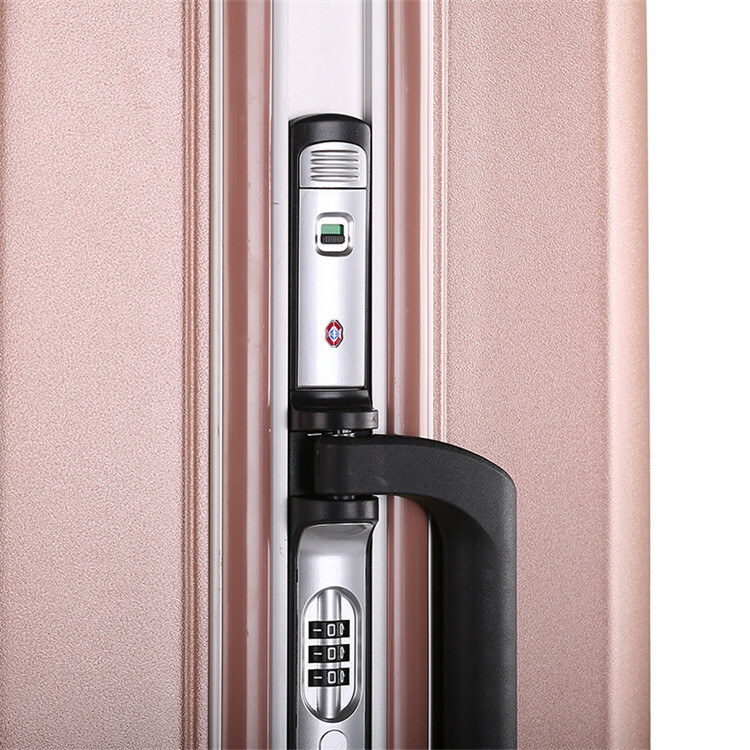 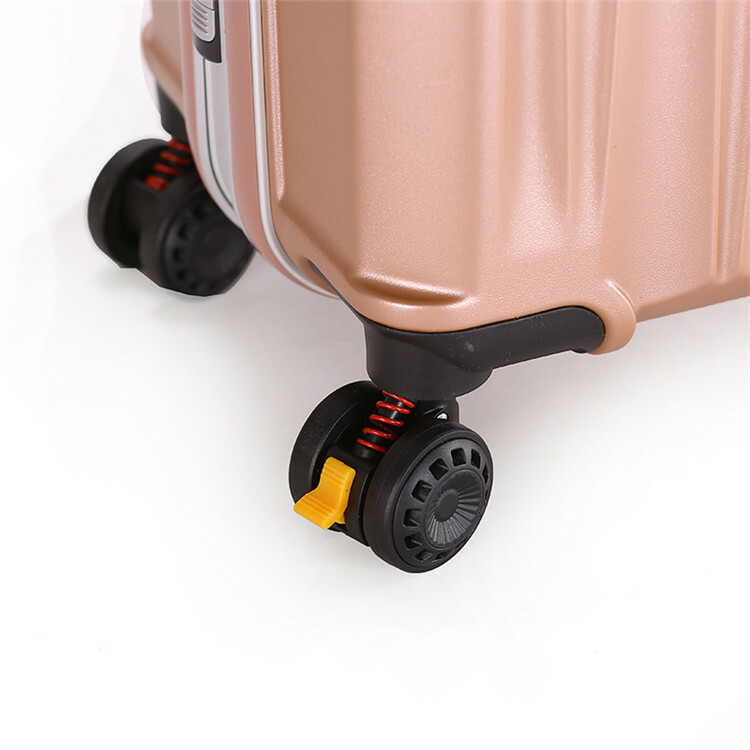 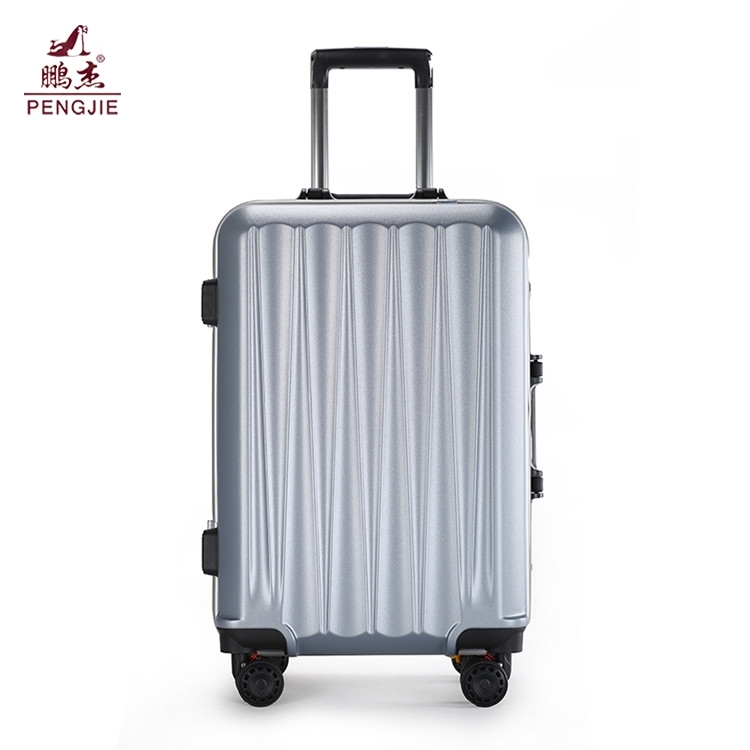 The luggage has 4 spinner wheels, so that you can have no weight on your hand or shoulder. 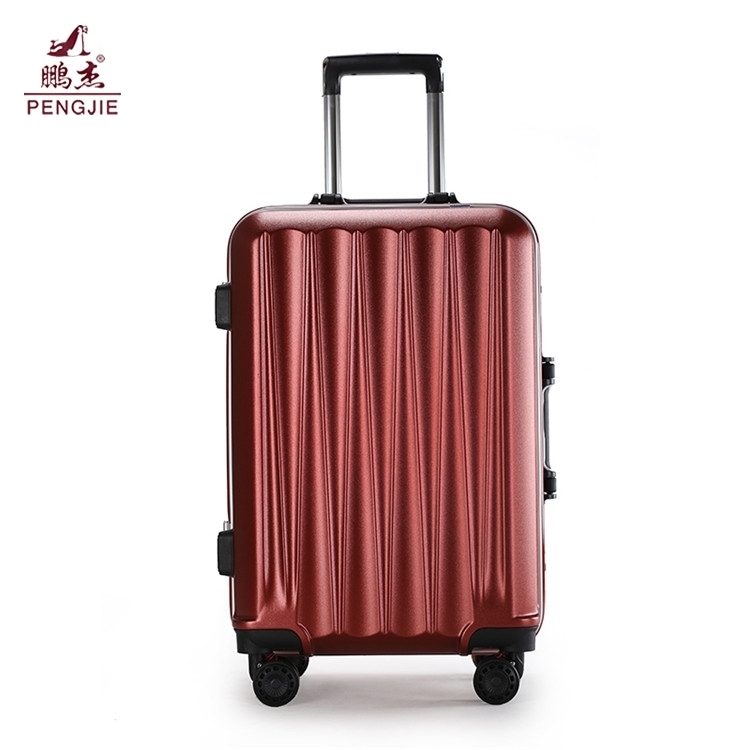 Any inquiry,please send to us freely.